Xero now has over 400,000 small business customers operating on its cloud platform - a key milestone as it heads into key selling seasons in the UK, New Zealand and the US. In 2014 the company processed NZ$250 billion of transactions and 95 million invoices, connecting millions of businesses, advisors, suppliers and customers worldwide. "Support from both customers and partners is both humbling and exciting," says Rod Drury, CEO, Xero. "Together we’ve established Xero as one of the leading platforms on which they connect, collaborate and conduct their business. Drury says Xero is utilising more than half a petabyte of data collected to report business performance at scale and deliver insights to help improve the growth of small businesses, providing a real time data set to discover the real power of the small business economy and trends such as growing self and part-time employment. “We are thrilled to be playing a role in igniting the small business economy," Drury adds. "Our customers are adding employees and growing revenue and margins by having clear visibility of their numbers and easy access to advisors. 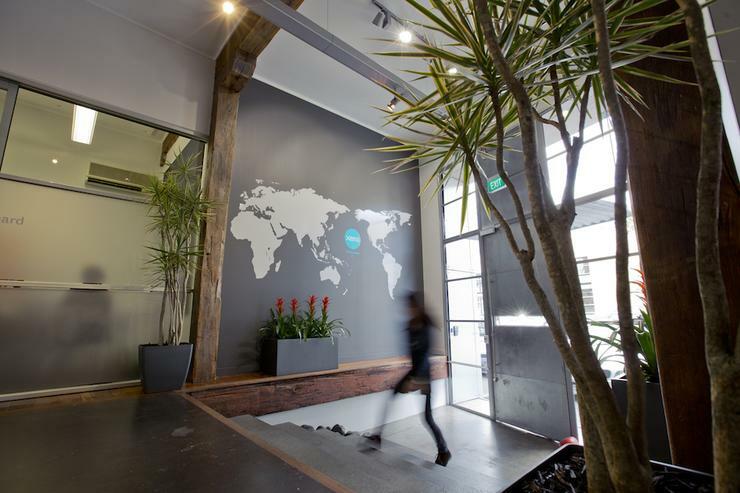 Xero is continuously improving with over 400 customer facing releases deployed during 2014.